The candies may not be going away forever. But the reason they’re not around this year has to do with the demise of America’s beloved New England Confectionery Co. 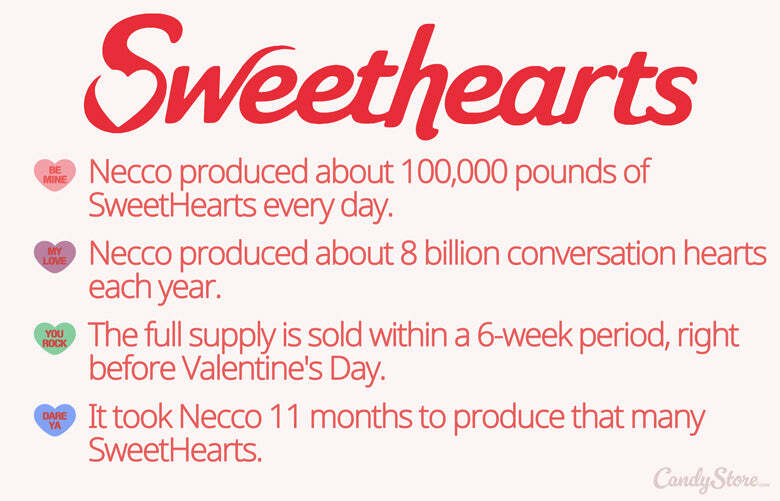 In addition to SweetHearts, NECCO also made many other candies such as Mary Janes, Mint Julep chews and Sky Bars. Unfortunately for fans, the company went out of business last May following several warnings from the Food and Drug Administrationciting food safety violations, including “significant evidence of rodent activity” and unsanitary conditions. Yes, we’re talking about rat poop. In candy-making equipment. During the bankruptcy, NECCO was initially purchased by Round Hill Investments, the company known for reviving Hostess. 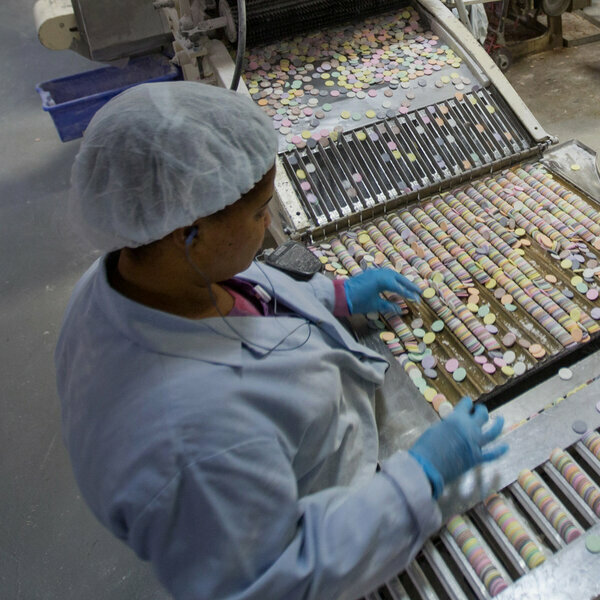 In July, that company abruptly closed the NECCO candy factoryand resold NECCO to an unnamed buyer. And then that buyer sold off many of the less popular candies, such as Mighty Malt milk balls and Haviland thin mints. But the more popular brands, including SweetHearts, along with Canada Mints and NECCO Wafers, ended up in the hands of the Spangler candy company, which is best known for Dum-Dums and Candy Canes. But ensuring SweetHearts are made in a new, larger, cleaner and safer environment is proving a bit time consuming. 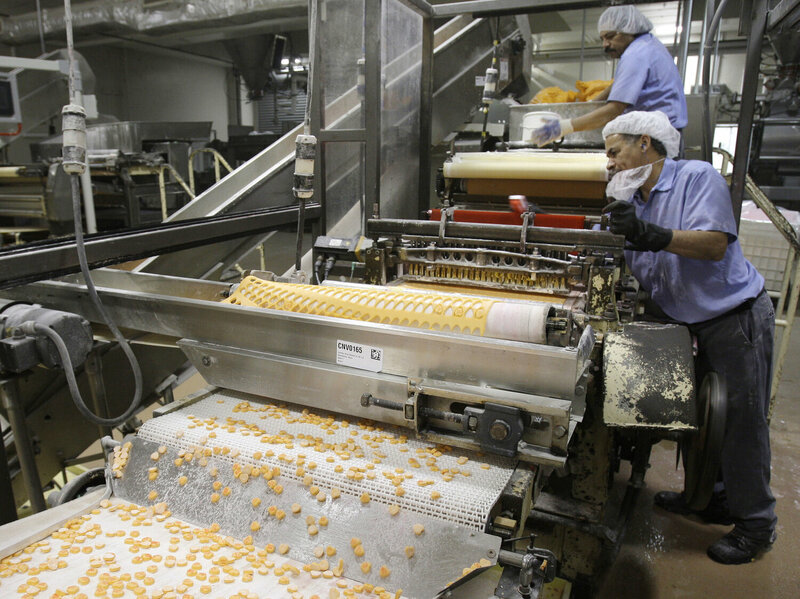 Spangler said it bought 20 acres next to other candy-making facilities it owns to make room for the new candies. “Significant renovations have to happen … to bring it up to food grade standards,” Spangler CEO and Chairman Kirk Vashaw said in a statement. And that’s why new bags of SweetHearts won’t be in the candy aisles of grocery stores and pharmacies this year. Candy is a big business, and Valentine’s Day in particular is aboom time for candy companies. 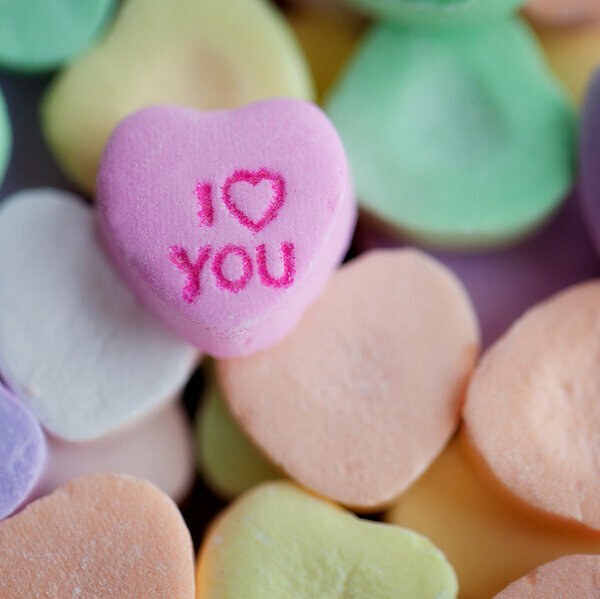 The National Retail Federation says consumers spent an estimated $1.8 billion buying candy last year for Valentine’s Day. 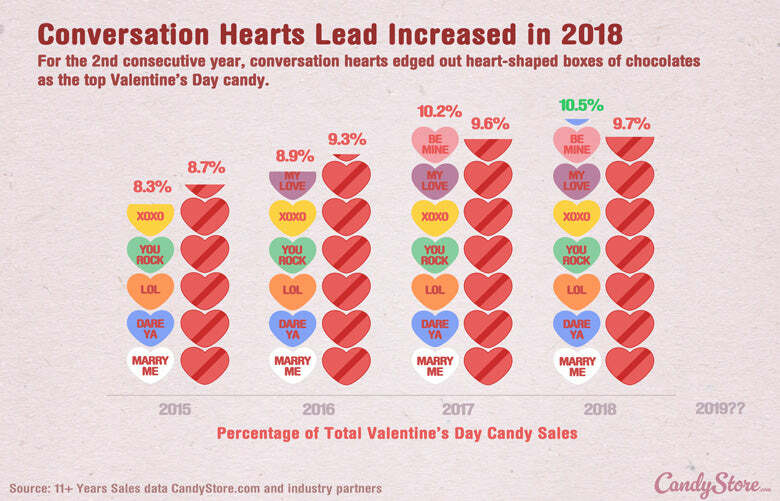 And the amount of SweetHearts consumed each year is so eye-popping that NECCO used to make about 100,000 pounds of SweetHearts each day for 11 months, according to CandyStore.com’s data. That’s about 8 billion SweetHearts per year. But SweetHeart fans are not impressed. “If they can put a man on the moon, they should be able to get little words on those hearts if they really wanted to,” says 64-year-old Hannah DeRousseau. Others have mixed feelings on the absence of the candy this Valentine’s Day. “I’m torn because I think they’re pretty gross to eat, but they are such a big part of Valentine’s Day. It’s a tradition to see them and they’re cute,” says 23-year-old Megan Kuwashima of California. Many also turned to Twitter to express this. OH NO. What ever will America do?! Despite the nostalgic social media response, SweetHearts are not guaranteed to come back anytime soon. The company deleted an earlier press release which stated that SweetHearts would return for Valentine’s Day 2020, causing speculation as to whether the product will be returning next year. “I’m mad. It’s just been around since I was a kid. Now they’re not going to be around anymore. I think it’s a tragedy,” says 62-year-old Shirley Goulart. Let’s hope these candies do come back next year, so they won’t break many more hearts.